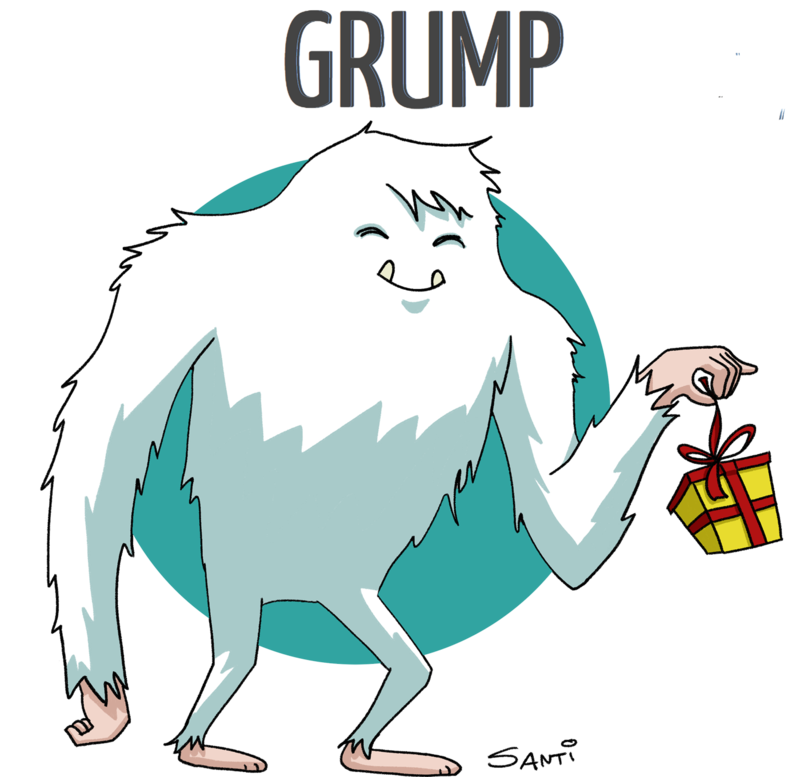 GRUMP, the alternative art and crafts holiday show, is coming to ZooLights at the Smithsonian’s National Zoo. What will you find at GRUMP? Local artisans will be selling everything from handmade soaps, sweets, jewelry, prints and letterpress cards to glass art, hand-bound books, clothing, upcycled animal pillows and DIY craft kits. Don’t miss the chance to shop local and get to know some of D.C.’s own artists and makers. Visit this European-style outdoor market at the Zoo’s main Connecticut Avenue entrance from 5-9 p.m. on Dec. 7, 8 and 9. Images above, in order of appearance, represent work by NikdaPooh Designs, Tigerflight, Naked Decor and Moonlight Bindery.